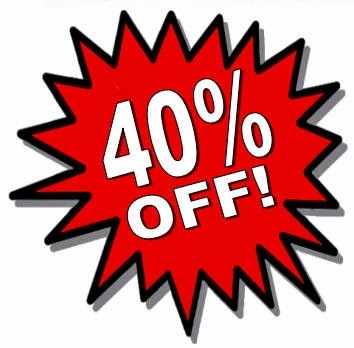 Hot Deals for Cold Days #6 brings you 40% OFF selected helmets for the whole family to keep you safe on the road or trail! All are only $23.99 each (regularly $39.99). Plus, take 10% OFF any other in-stock helmets! The Bell Piston Helmet is comfortable, fully-featured, and stylish, with the ErgoDial fit system and cam-lock straps for an easy-to-adjust custom fit. A removable shields your face, and 15 extra-large vents keep the air flowing. Unisex one-size-fits-most sizing works well for heads 54 to 61 centimeters in diameter. Available in the Matte Black/Titanium Rally color shown here. 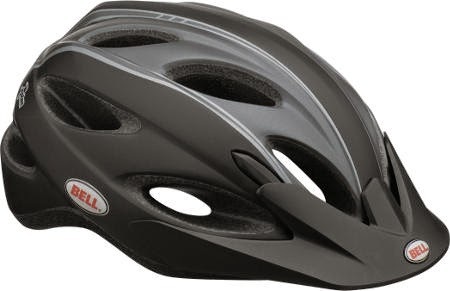 The Bell Strut Women's Helmet has the same great features as the Piston, but in a women's-specific one-size-fits-most size that works well for heads 50 to 57 centimeters in diameter. Plus, you get a ponytail port in the back! Available in the Raspberry Dream or White/Silver Cali colors shown here. 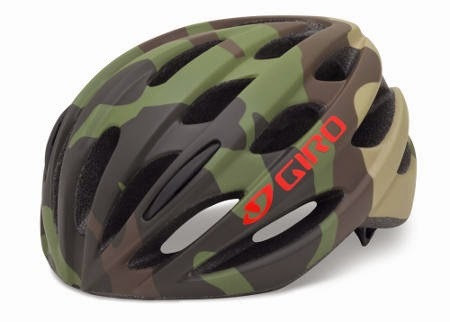 The Giro Tempest Youth Helmet is the perfect choice to keep your little rider looking and feeling cool, with large air vents and Acu-Dial retention system. Available in the Matte Green Camo color shown here. 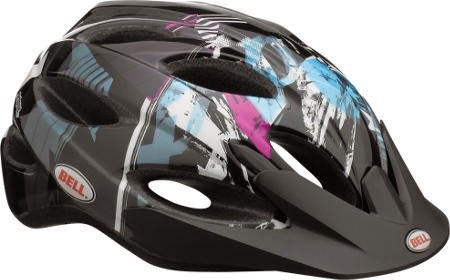 The Bell Octane Youth Helmet also features big air vents, the ErgoDial fit system and cam-lock straps, Bell's PinchGuard buckle, and a removable visor. Available in the Purple/Teal/Black Swan color shown here. 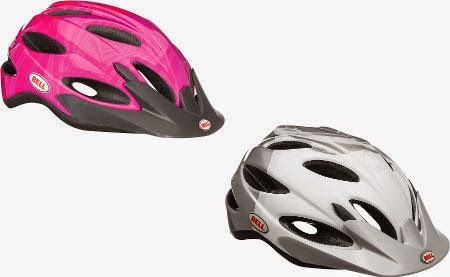 BONUS HOT DEAL: Take 10% OFF any other in-stock helmets! This Hot Deal is good only January 29 - February 11, 2015, while supplies last on in-stock merchandise only. In-store purchase only; no online or phone orders accepted. No coupon necessary. Surly Bikes Superfan $150 Discount! Take the bicyclist behavior survey!